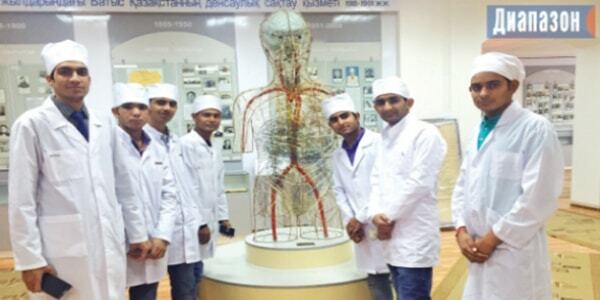 Sumy State University Fees Structure | Study MBBS in Ukraine for Pakistani Students. 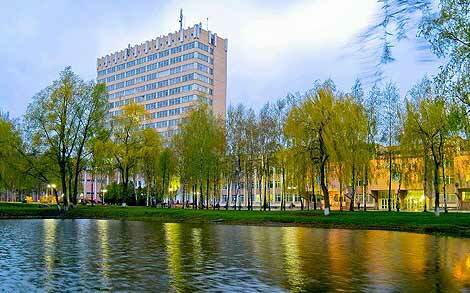 Sumy State University is located in Sumy city in the North-East of Ukraine. Its history began in 1948. Today, SSU is a leading university of a classical type with the III-IV accreditation level in the region. The University currently serves about 16,000 students who are pursuing pre bachelor, bachelor, specialist and master degrees in 46 majors and 22 fields of knowledge. About 1300 foreign students represent almost 50 countries worldwide. Sumy State University is included in Global Research University Profiles (GRUP) by Shanghai Ranking taking position 500+. SSU is also included in the directory of world’s best universities by the Times Higher Education World University Rankings. 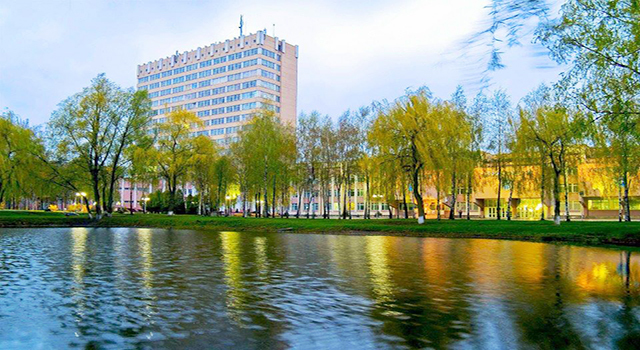 Sumy State University enters the TOP-group (3%) of leading universities of the world and is classified as a university with high research intensity according to the international ranking of higher education institutions QS World University Rankings. SSU is in the TOP-100 according to QS University Rankings: EECA (Emerging Europe and Central Asia) among the universities of this region. 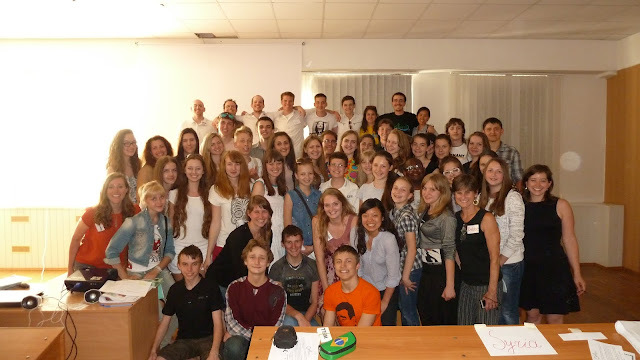 According to these rankings, SSU enters the TOP-5 Ukrainian universities. SSU also ranked 101-150 among the fastest-rising young stars of the higher education world by the QS. According to the worldwide Internet ranking by UniRank, SSU takes the 4th and 2nd places respectively among Ukrainian universities. It also takes high positions in the European ranking U-Multirank that identifies most of indicators of academic, extracurricular, international and other activity of SSU as being higher than the world average value. 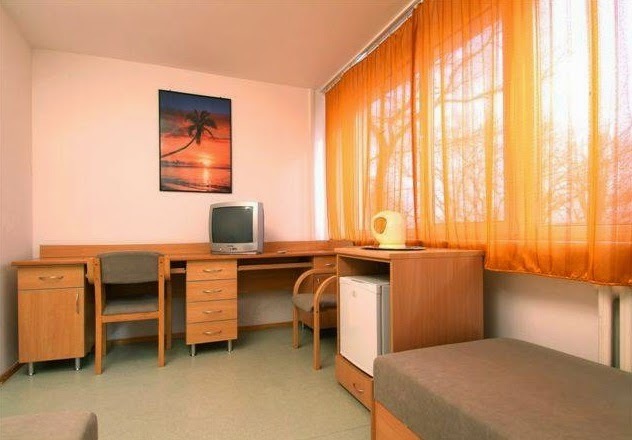 Sumy State University is the first Ukrainian higher education institution, which passed in 2014 an independent external audit of the QS Company and was given the highest points (5 stars) in such categories as Teaching, Engagement, Access and E-learning. 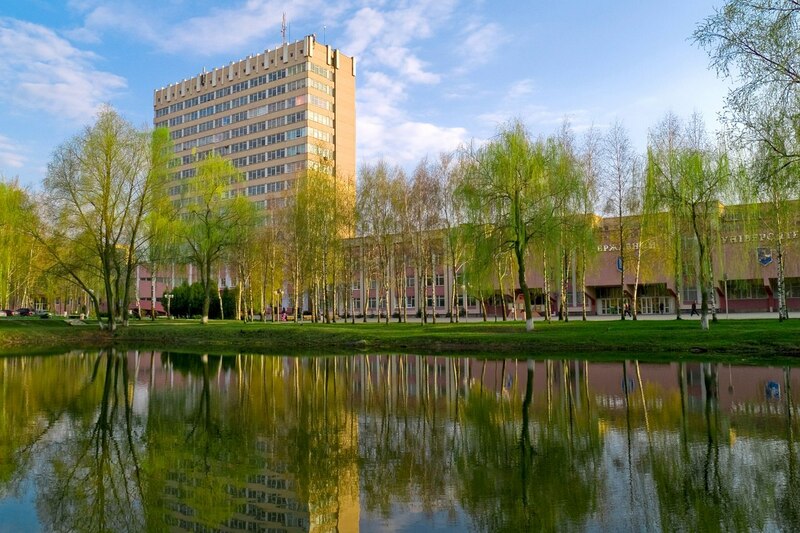 According to the results of Round University Ranking, completed by one of the largest information and analytical companies in the world Thomson Reuters, Sumy State University takes the 671st position among the world’s universities and the 4th positionamong Ukrainian universities. 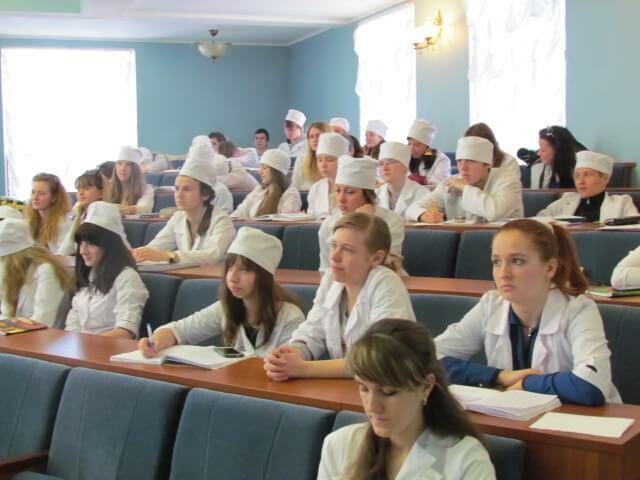 In accordance with University Ranking by Academic Performance (URAP), evaluating the quality of scientific and research activity of world’s universities, Sumy State University holds the 7th position among Ukrainian universities and is included in the TOP-10% universities worldwide. According to SCImago Institutions Rankings Sumy State University takes the 6th placeamong Ukrainian universities and enters the TOP-200 universities of Central and Eastern Europe. 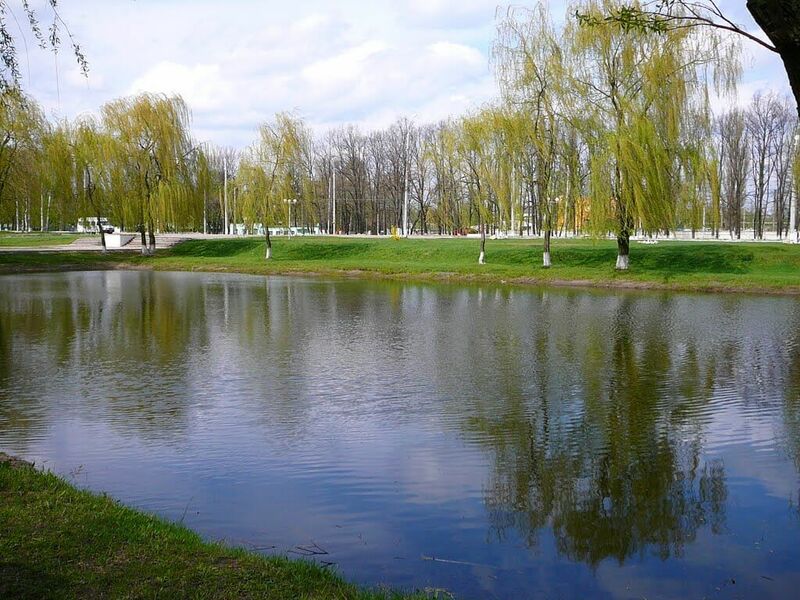 According to international ecological ranking UI GreenMetric 2016 Sumy State University takes the 65th position among the world’s universities and the 1st position among Ukrainian universities. SSU is the 1st Ukrainian university to enter this ecological ranking. Sumy State University is the 4th among Ukrainian HEIs according to the results of evaluation of the quality of universities’ scientific activity based on the citation of scientists on Google Scholar by Webometrics. 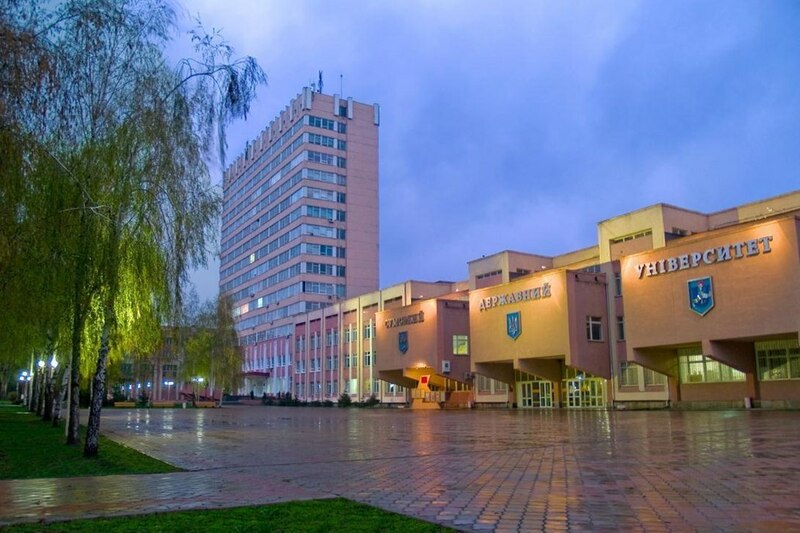 SSU holds high positions in the consolidated ranking of Ukrainian universities “Osvita.ua” (educational leader in the northern region, the 7th position among all the universities). SSU also enters the TOP-3 Ukrainian universities based on the international activity indicators according to “TOP-200 Ukraine”. 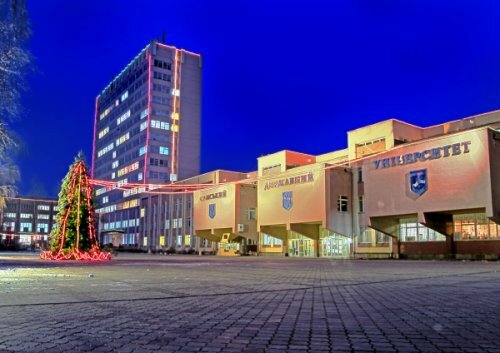 The University holds the highest position among Ukrainian higher education institutions for the number of prize-winning places in All-Ukrainian competitions of students’ research works and is among leaders in All-Ukrainian Olympiads in educational disciplines, training areas and majors.